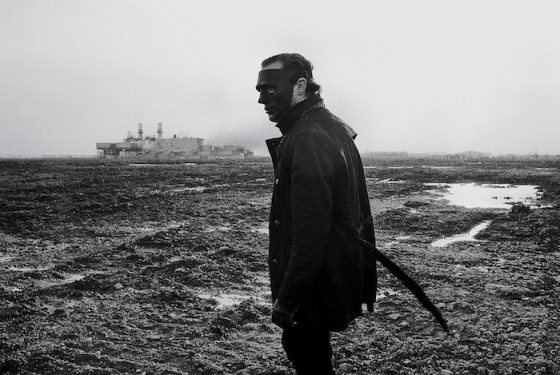 Masked Toronto gloom waver Kontravoid caught my attention a while back when he was touring with Crystal Castles. After gorging myself on his catalog I couldn’t wait for some new stuff to talk about. Recently he performed a rendition of an older track with an orchestra. The outcome is pretty much what Joy Division heads like myself would have hoped Ian Curtis would have sounded like backed with strings. 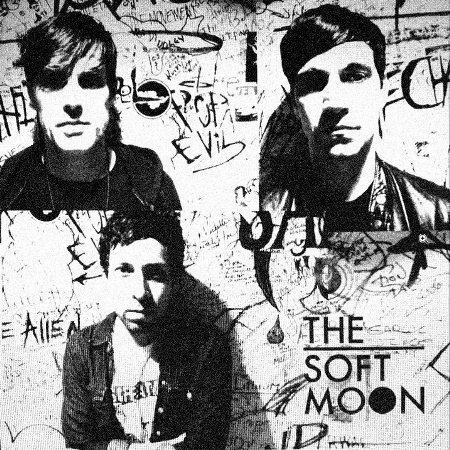 Part post-punk, part noise-rock, part electro-goth, The Soft Moon was started as a solo project by Luis Vasquez in 2009. Soon he developed it into a band for live shows adding a visuals guy to give a “full sensory experience”. After listening to the ominous ”Insides” and “Die Life” from the upcoming Zeros LP I really want to catch that show. The record is due out on Captured Tracks on October 30th, just in time for your Halloween party. 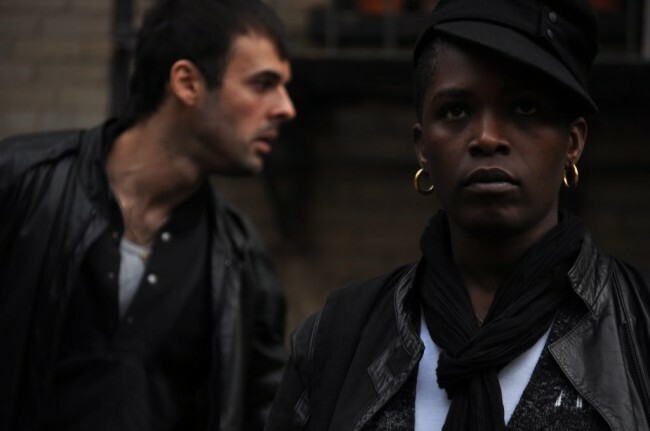 Light Asylum is the Brooklyn based duo of Shannon Funchess and Bruno Coviello. While keyboard operator Coviello is a new name (at least to us) vocalist Funchess has touched enough projects that she has graced our unwitting ears with her distinctive voice in the past. Her powerful vocal style has drawn easy comparison to the likes of Ian Curtis, Grace Jones, and even Billy Idol. In the track “Dark Allies” Coviello builds a strong goth-wave foundation for Funchess to unleash her rhythmic contralto vocals. Lyrics steeped in dark religious themes seem fitting as the song gains momentum culminating in all out havoc. Give a listen to it below. Check out more about Light Asylum at their MYSPACE and at their WEBSITE.